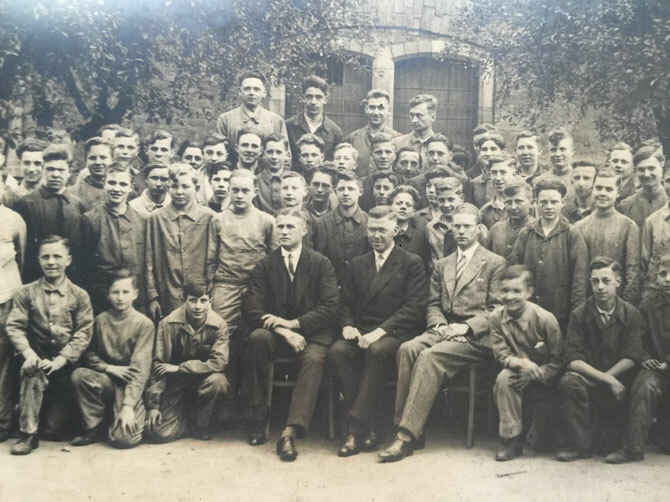 The Industry-Institute for Vocational Training & Further Professional Education Mainz eG (ILW) was founded in 1928 and is one of the oldest training enterprises for technical occupations within the dual vocational training system of Germany. Today we are owned by 20 regional companies and the local chamber of industry and commerce. For our 21 members and our other more than 30 customers we operate as an external provider for technical qualification. The ILW works under the legal form of a registered cooperative society. 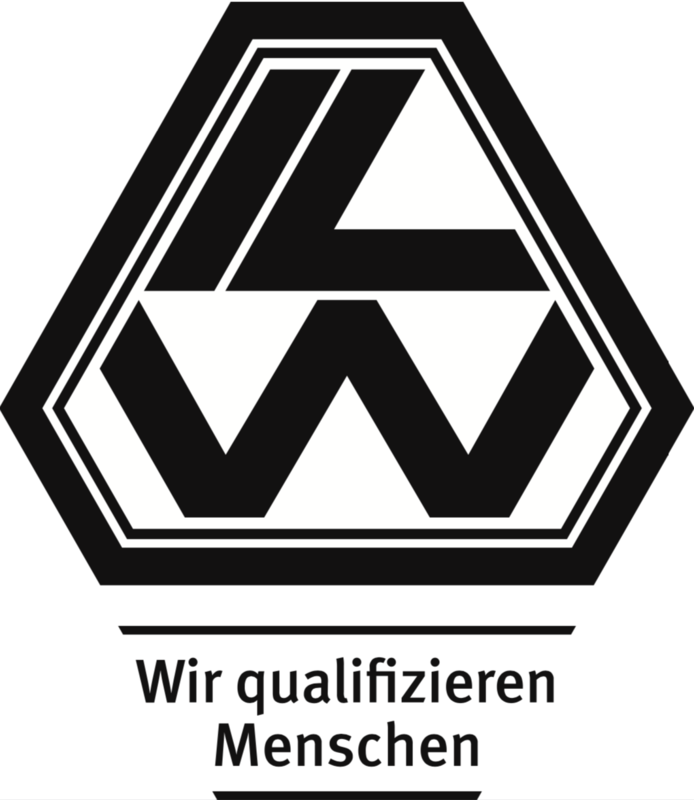 According to the German Vocational Training Act and the finance authority of Mainz the ILW is a non-profitmaking and non-commercial incorporation. Our board, our supervisory committee and the yearly general assembly consist of representatives of our 21 members. All activities are based on the idea of a common responsibility for the prosperity of the local industry. More than 90% of our turnover comes from trainings courses derived from governmental regulations. The majority of our training participants are apprentices. The trademark of the ILW is to conduct practical parts of the vocational qualification for the company with highly skilled trainers and state of the art technology.